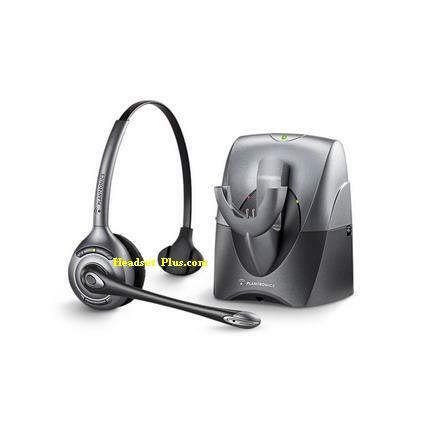 *Discontinued* by Plantronics. Replaced by the new and improved Plantronics CS510. 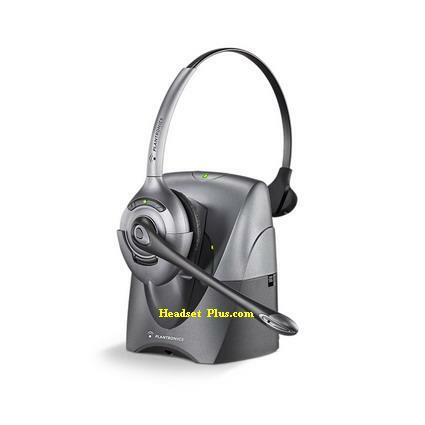 Important: Plantronics CS351N is NOT compatible with cordless telephones. This headset is the Cat's meow. I have used the CS50 for sev ..